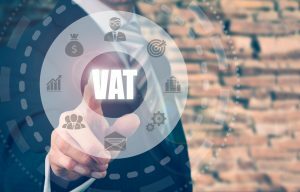 Value Added Tax (VAT) was first introduced in Malta in 1995 although the system has gone through many changes since its conception. Most notably, was when Malta joined the European Union (EU) in 2004 and the VAT rate was aligned to the rate dictated by the EU’s Council Directive. 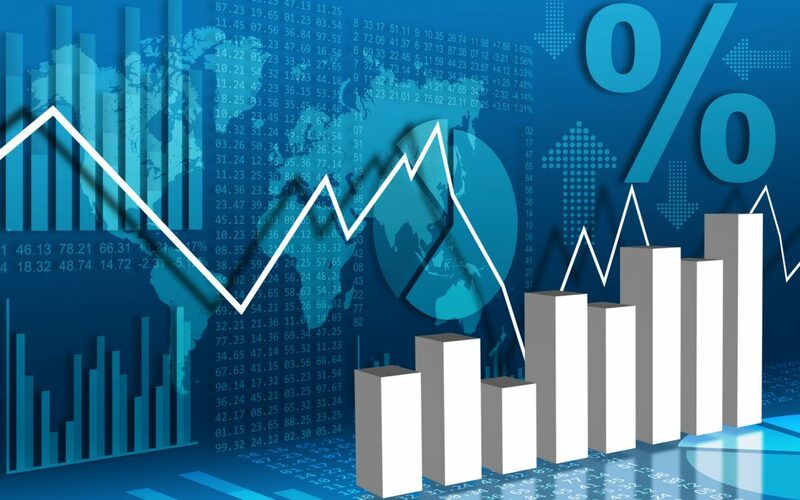 The current VAT rate is 18% and the tax is paid on most transactions that occur on the island, although some products and services attract a lower rate. VAT is applied not only to products and services made on the island but also to goods and services that are imported into the country, with VAT being collected when the goods arrive in Malta by the Controller of Customs. 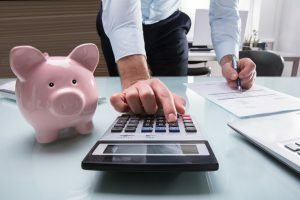 Malta has treaties in place with over 70 counties to avoid the risk that consumers might have to pay tax twice on goods and services that they import onto the island. Read on to answers to common VAT queries including, VAT registration, VAT declarations and returns, deregistering from VAT and tax credit and refunds within Malta. Maltese law requires that anybody who performs an economic activity is registered for VAT as per Article 10. This is regardless of the scope or the result of the activity that you perform. Those who produce economic activity but do not exceed annual thresholds (provided further down) in regard to their income are able to use Article 11 to register for VAT, this gives them exemption from VAT payments. Applicants for VAT registration need to be able to supply their ID card or passport at the point of registration, with these documents being supplied by an authorised representative with legal representation should they be a Limited Liability Company. The Memorandum along with a copy of Article of Association should also be produced when registering for a Limited Liability Company or a registered partnership. What exactly counts as economic activity? Trade, business, profession, vocation or the delivery of personal services. Use of property, either tangible or intangible, in order to extract a profit and which occurs on a continuing basis. Clubs, Associations or organisations that charge for use of facilities on a subscription basis or through other means. Charges for admission to any premises such as for concerts or other forms of entertainment. 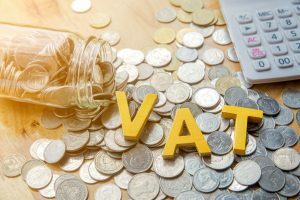 A public authority providing services which are required of it by law will not require VAT registration although there are some exceptions which the VAT Act provides for under the First Schedule. Exceptions are also made in this provision for public authorities if it is deemed that allowing them to continue providing a service whilst not paying tax makes them too competitive so that other suppliers cannot compete. What are the entry and exit thresholds? Economic activity concentrating on the supply of goods has an entry threshold of €35000 and an exit threshold of €28000. Economic activity concentrating on the supply of low-value services has an entry threshold of €24000 and an exit threshold of €19000. Economic activity concentrating on the supply of high-value services has an entry threshold of €14000 and an exit threshold of €12000. The selling off of any fixed assets. The proceeds involved in transferring a business that is a growing concern. Services or goods provided by another part of the business that are costed for under reverse charge principles. 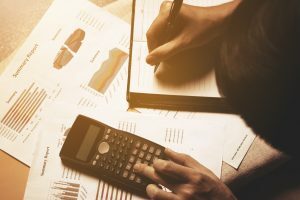 Entry and exit thresholds for VAT registration for each category of economic activity are determined by the Controller of Customs and apply to each and every business providing goods or services within that category, there are no exceptions. Hotel or guest house services. Services that offer accommodation where it is a requirement that the premises where that accommodation takes place are licensed under the Travel and Tourism Act under Maltese law. Confectionary and non-essential food supplies. Goods in printed form such as books. Many items which are used exclusively by disabled consumers. Services offering minor repairs to goods such as bicycles, shoes, leather goods, clothing or household linen. Domestic care services for the sick, elderly or disabled. Admission prices to cultural or historical sites including museums, art exhibitions, the theater or concerts. Water supplied by a public authority. Buildings and land for building purposes. Renting of permanent property unless it the business is letting for leisure or business purposes. It is important to note that none of these lists are intended to be exhaustive and that they do not replace official VAT legislation.